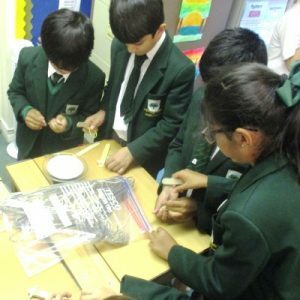 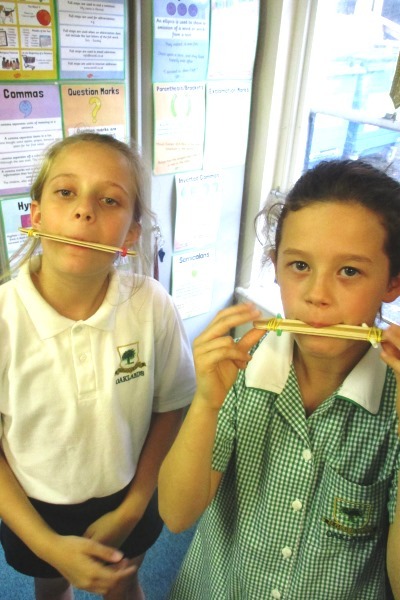 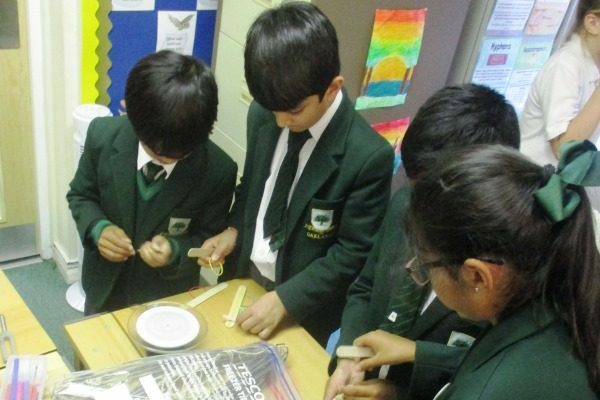 In Mad Science, children were given the opportunity to make their own harmonicas, which was great fun. 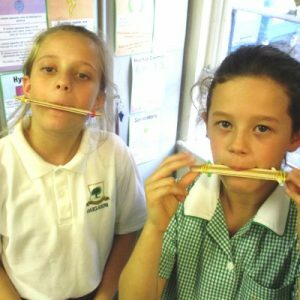 Using the harmonicas, they tested the fact that the sounds we hear every day are actually soundwaves travelling through air, much like how an ocean wave is generated by the vibration of the movement of an object. 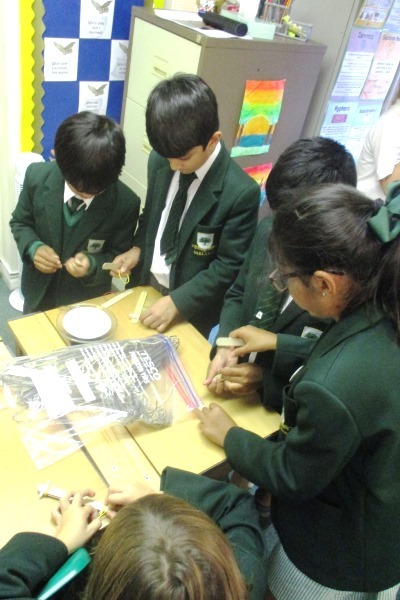 It was an enjoyable and informative session!